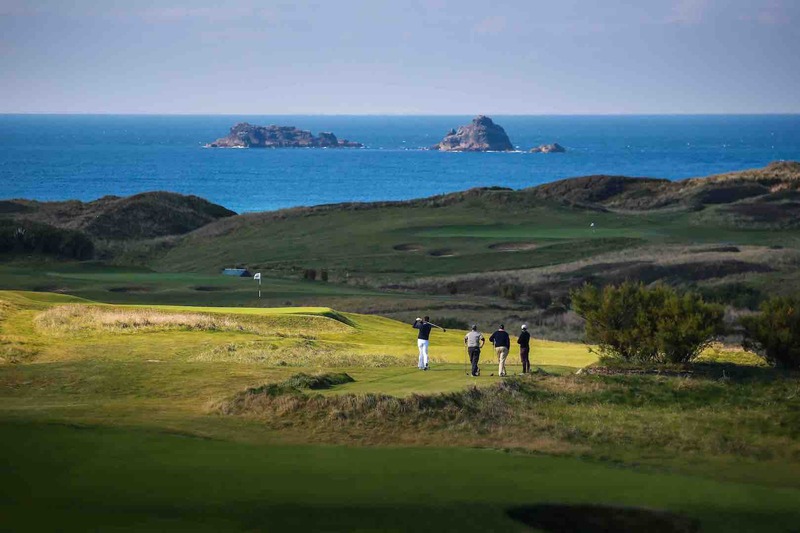 The venue is just five miles west of Padstow, Cornwall’s iconic gourmet capital, and will present players with a challenging test of golf. 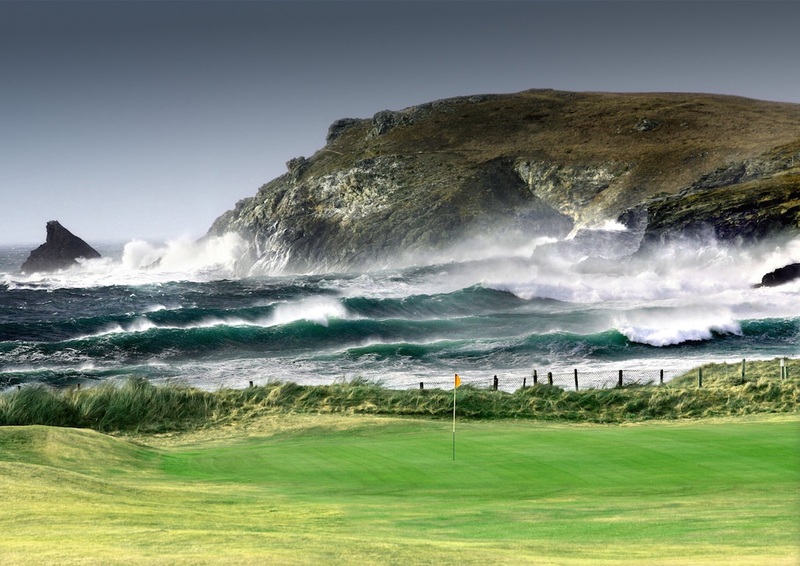 Surrounded by seven beaches within a mile and offering visitors first class resort facilities Trevose offers a unique stage for this new event on the Staysure Tour. 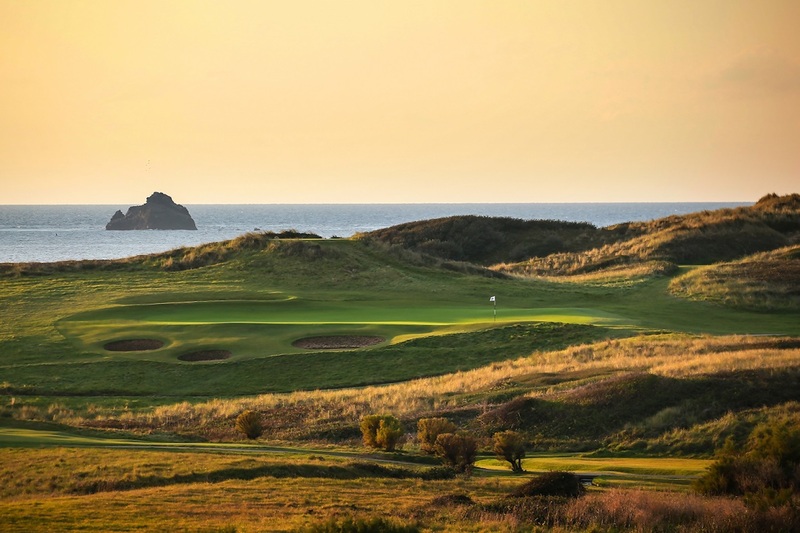 Trevose has hosted a number of prestigious amateur events (Brabazon and McGregor trophies) and is recognised as one of England golf’s official championship venues. Whilst the club often plays host to many of the current and past touring professionals, this will mark the first time the south west has staged an event on the Staysure Tour. Some of the iconic golfers who could feature at the event include 1991 Masters champion Ian Woosnam OBE, 1999 Open winner Paul Lawrie OBE, Ryder Cup legend Paul McGinley, one of Italy’s greatest ever golfers and their first ever Ryder Cup player, Costantino Rocca, and European Tour winner and Ryder Cup player Peter Baker. The event will get underway with a Pro-Am team event on June 20, where teams of four (one professional paired with three amateurs) will compete in a bid for team success. Day two will see the Alliance format of the week commence. Each Staysure Tour player will link up with one amateur over the course of two days, giving them the professional experience as they play their round alongside a Staysure Tour professional. The final day’s play will see the amateurs step aside as the professional players go head-to-head on the course in a bid to win the Championship title and a first prize of €50,000. The event will take place on the historic Championship Course which was designed by iconic golf course architect, Harry Colt (1925), and which has recently undergone an impressive revamp by world renowned course architects Mackenzie & Ebert. 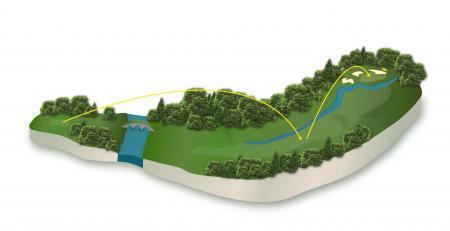 In keeping with most Colt designs the course is set out in two loops of 9 holes. 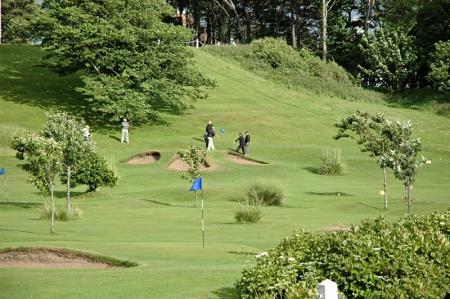 The front 9 holes hug the sand dunes and coastline, offering some spectacular views out to sea. The back 9 holes offer a different, but no less demanding, test of golf as you head inland and then back towards the clubhouse. Surrounded by the sights and sounds of the Atlantic Ocean, the course presents golfers with an experience like no other. The Farmfoods European Legends Links Championship will be organised by leading event organisers, Champions (UK) plc. 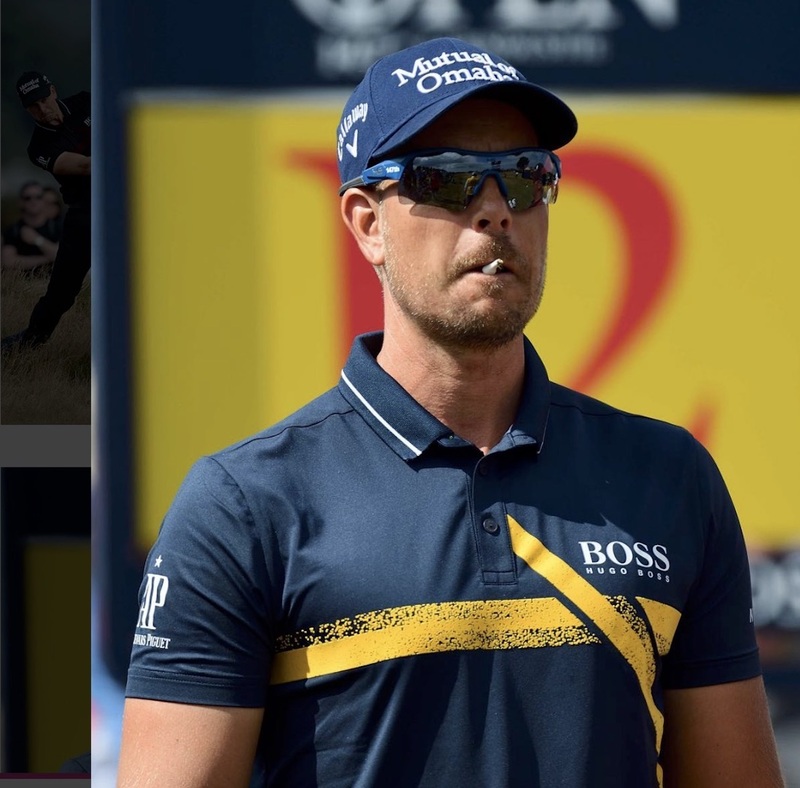 With a proven track record at delivering first class golf events including Staysure Tour event, the Farmfoods European Senior Masters, and the Farmfoods British Par 3 Championship. 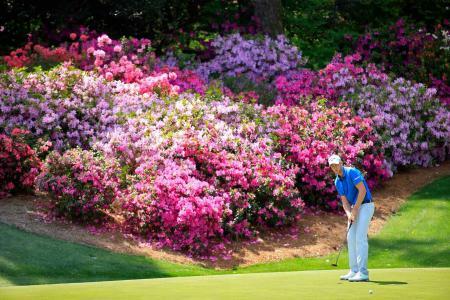 They are delighted to add another credible and prestigious event to their golf event portfolio.